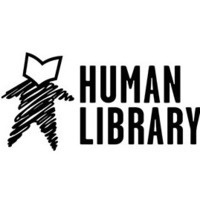 The FAU Libraries are hosting a Human Library event on Nov.8! The idea behind the Human Library is to encourage the community to challenge stereotypes through conversations. For this event, we are featuring the stories of the people around you. FAU students, faculty and staff have volunteered to serve as "books" to those who want to listen. The way the Human Library works is that a “reader” (any member of the community) browses our catalog and decides to have a conversation with a book. These reading sessions have no filters or editing. Everything here is real. Afterwards, readers can ask the books any questions with an open mind. Stay tuned to our social media channels (@FAULibraries) as we announce who our books will be!